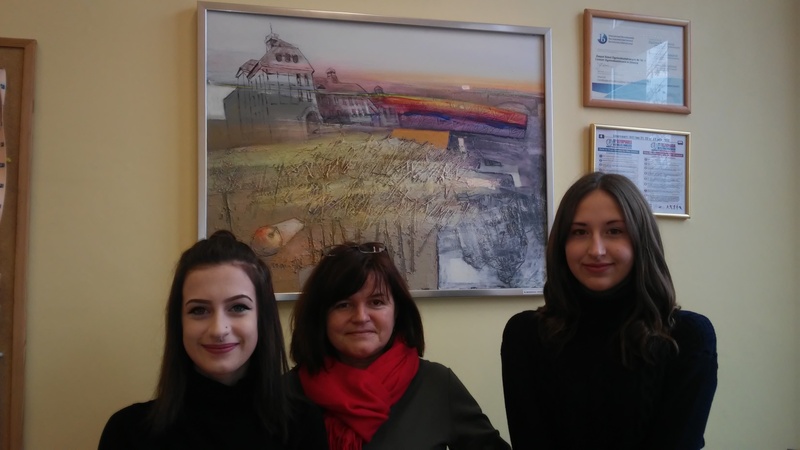 Three students from class 3cG - Katarzyna Dynak, Maria Kłusek, Julia Marszałkowska have succeeded in reaching the regional stage of English Language Competition. Congratulations to the girls and their teacher Mrs Barbara Malec-Pytel! We are keeping our fingers crossed for you!